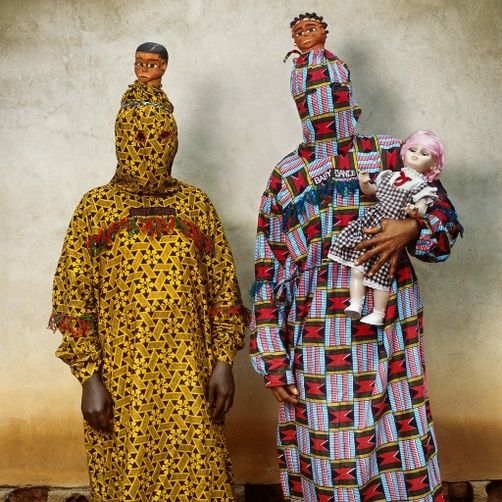 Large-scale color photographs from 2005 to 2006 reflect the ritual adornment and spirituality of masquerade in Nigeria, Benin and Burkina Faso in West Africa. 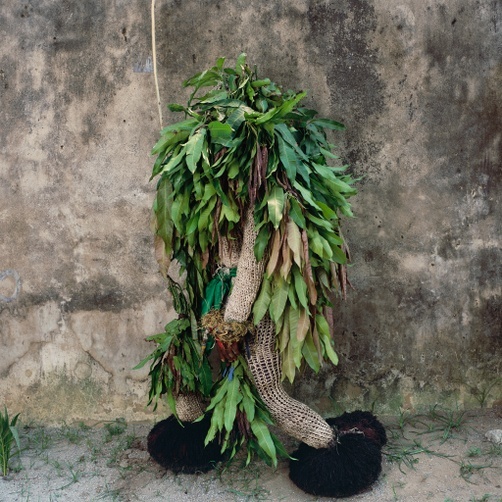 These portraits of masqueraders build on Galembo’s work of the past twenty years photographing the rituals and religious culture in Nigeria, Brazil, Cuba, Jamaica and Haiti, as well as the homegrown custom of Halloween in the United States. 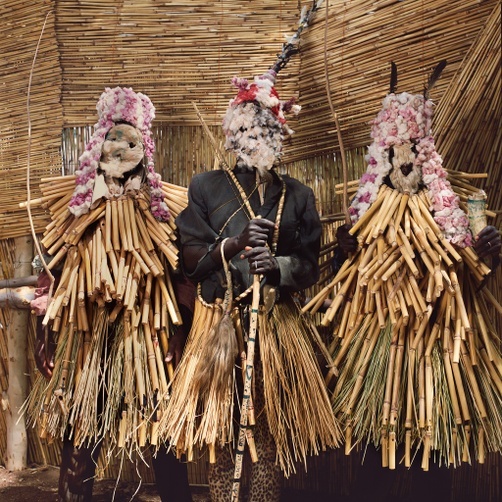 West African Masquerade: Photographs by Phyllis Galembo is organized by Ian Berry, The Susan Rabinowitz Malloy ’45 Curator of the Tang Museum, in collaboration with the artist, Phyllis Galembo.